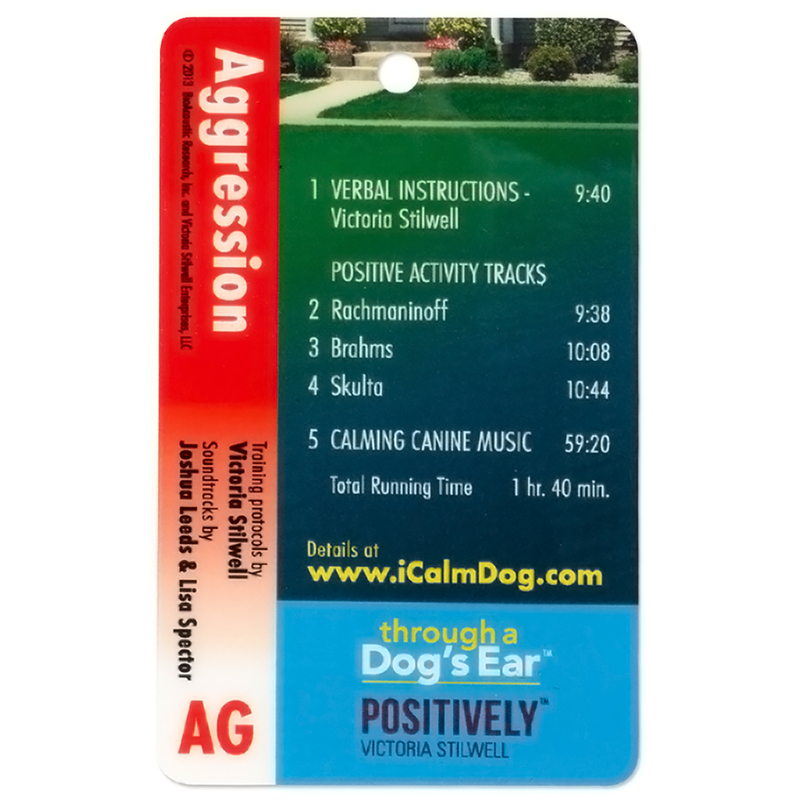 The creators of Through a Dog’s Ear have collaborated with celebrity dog trainer Victoria Stilwell to develop this highly innovative program, only available on the iCalmDog audio platform. 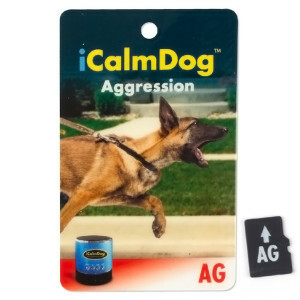 Pushing the boundaries of Micro Card technology, this unique program contains extensive instructions (verbal and written) that help you relieve your dog’s stress when left alone. 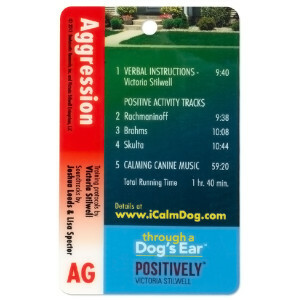 Utilizing the visual color and auditory capacity of the iCalmDog system, there are three tracks of 2, 4, and 8 hours of sequenced music and silence. Used in conjunction with the extraordinary Stilwell training protocols, iCalmDog Aggression uses the sensory system in a way that is unparalleled in behavioral training. 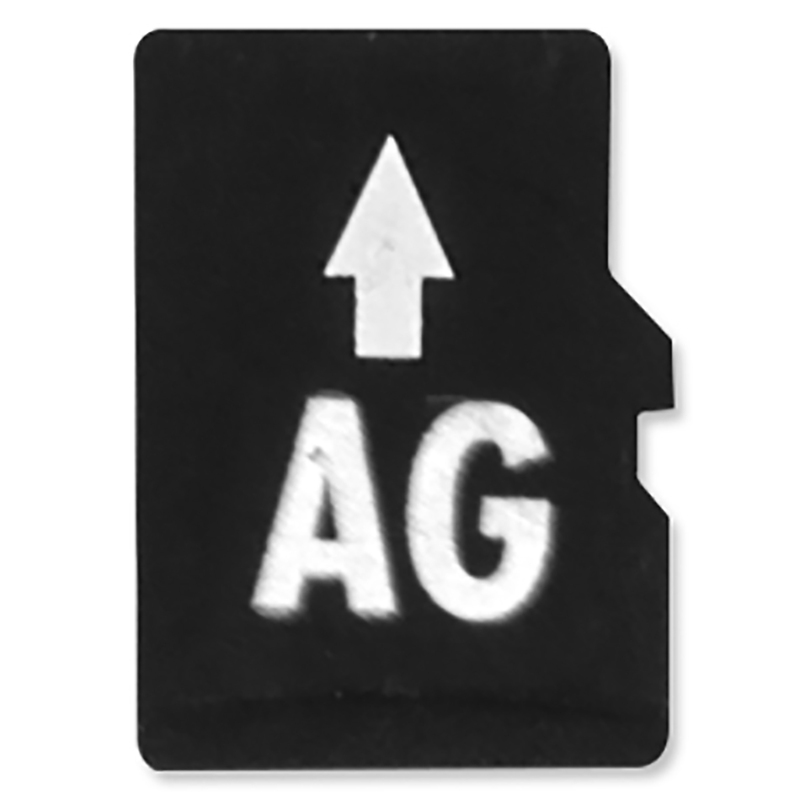 Includes: Laminated content card, detailed instruction booklet, and Micro SD Card for iCalmDog. Note: this title is only playable on the iCalmDog Unit.